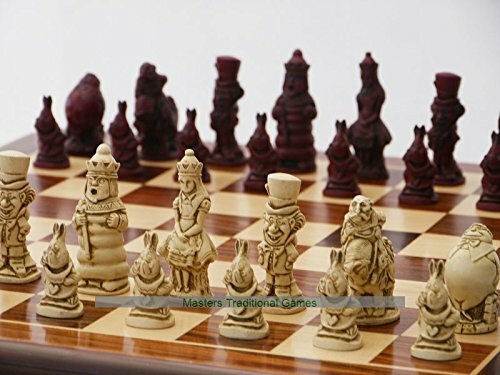 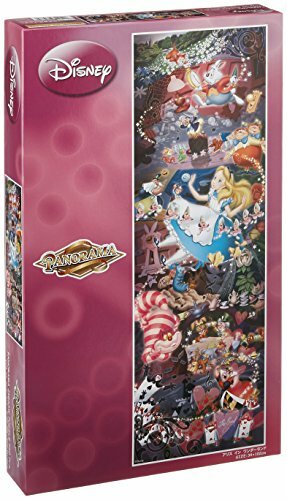 Beautiful Alice in Wonderland themed chess set. 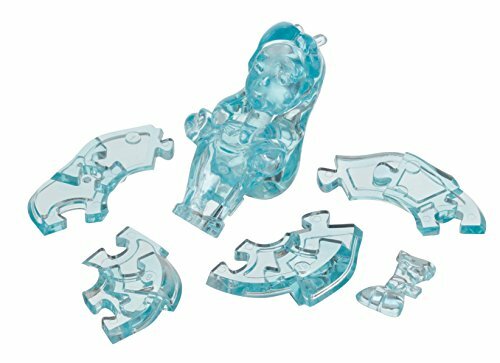 The pieces are made from resin with felt bottoms. 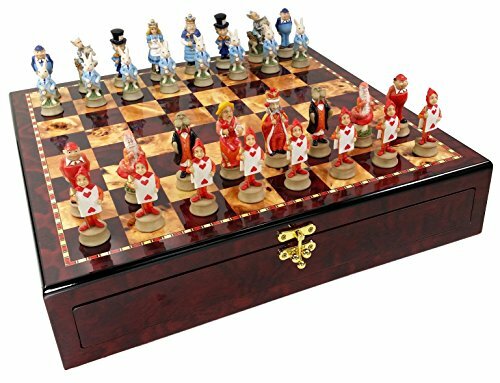 The high gloss cherry and burlwood chessboard with room for storing the pieces is included. 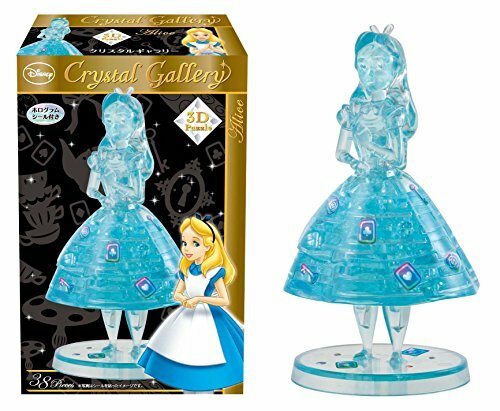 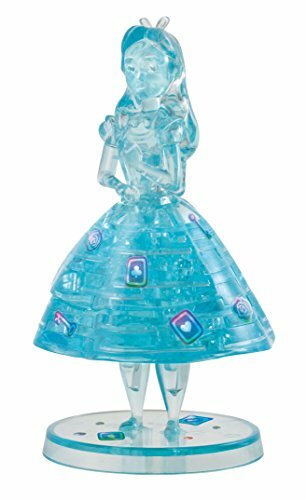 Alice in Wonderland themed chess set, made from resin. 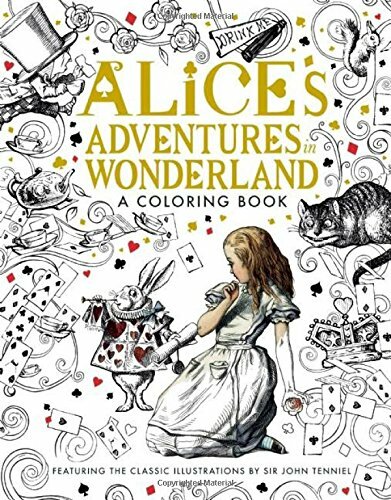 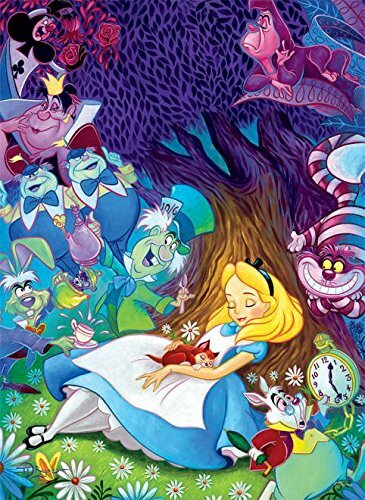 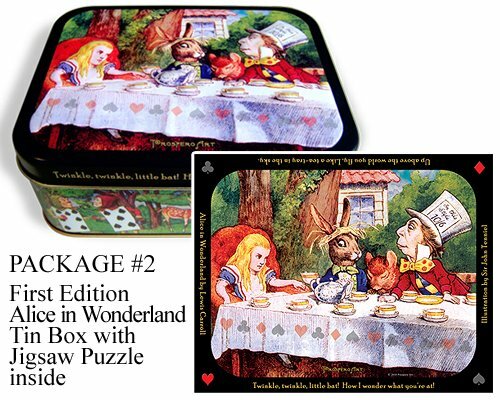 The red and cream pieces represent main characters from the Alice in Wonderland story.